Stop by our Event page for updated information and links to registration for our upcoming vintage racing events at great road courses near you! We’ve also updated Schedules and FAQs for our upcoming New Jersey Motorsports Park and Pitt Race events later this year – and – registrations are open, so get your entry in now and block off your calendars for some great vintage racing with the VRG! 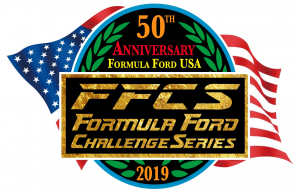 Formula Ford and Formula Vee racers – make sure to come out and join us, especially those Formula Vees for the inaugural season of the VeeRG Challenge Series!